Two of New York City’s most famous, wealthy philanthropists — individuals who loved the nightlife, attending charity balls, and hobnobbing with the “beautiful people” — just happened to be women. Even more fascinating, they both happened to be doll lovers! One of the two was self-styled aristocrat Madame Alexander, who was actually born plain-old Bertha Alexander, the daughter of a merchant, who gave herself a hint of elegance via a fancy prefix title. 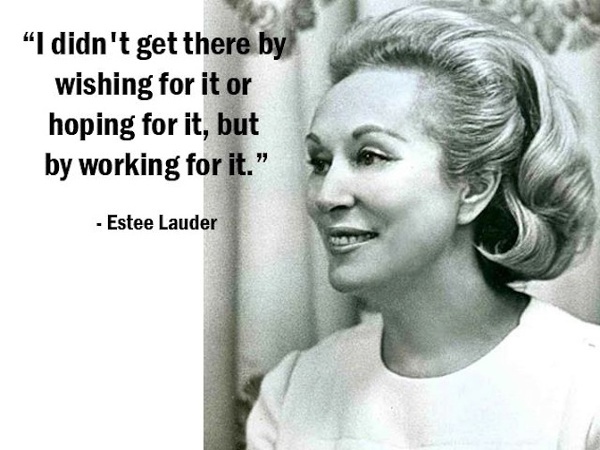 The other was Estée Lauder, whose birth name was a less continental Josephine Esther Mentzer. Both women fibbed about their pedigree, their birth dates, and other matters of public record. 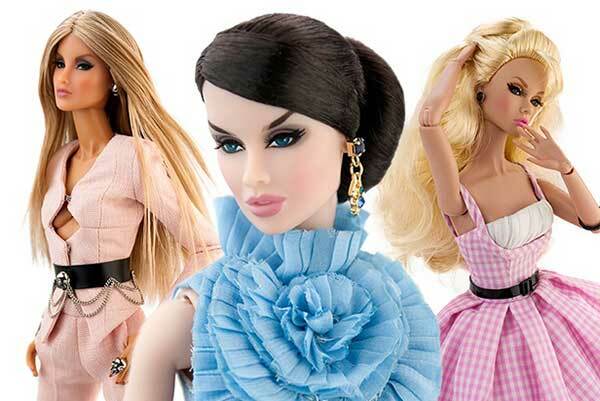 However, they both never lied about their deep bond and attachment to dolls. 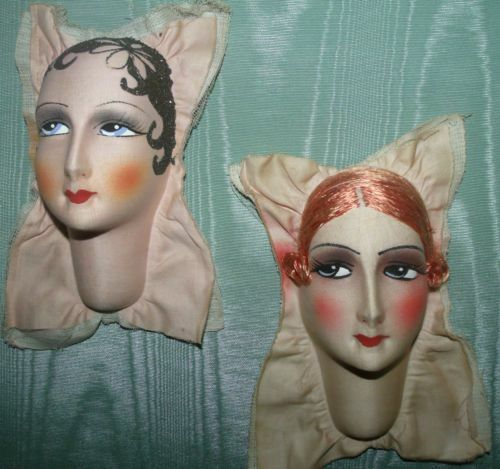 For Madame Alexander, she grew up to spearhead the enduring American brand, the Alexander Doll Company. For Josephine, it was done in a more subtle, subdued, yet sensational, manner. 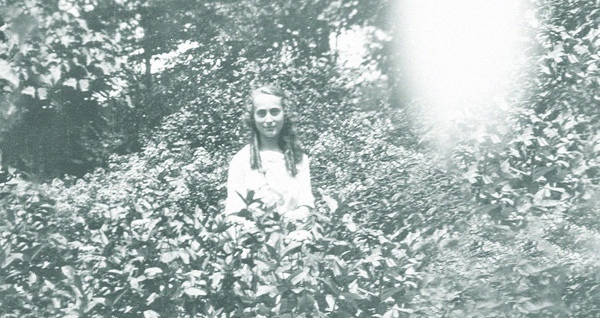 Born and Raised in Corona Queens, young Josephine was the daughter of Jewish immigrant parents. At various times, she gave her year of arrival as 1908 or 1906. Documents and various papers seem to suggest that 1906 was the actual year. Her mother’s favorite aunt was named Eszti, so her middle name of Esther was an Americanized version of the Hungarian name. Josephine’s parents, Rose and Max, rarely used her given name. 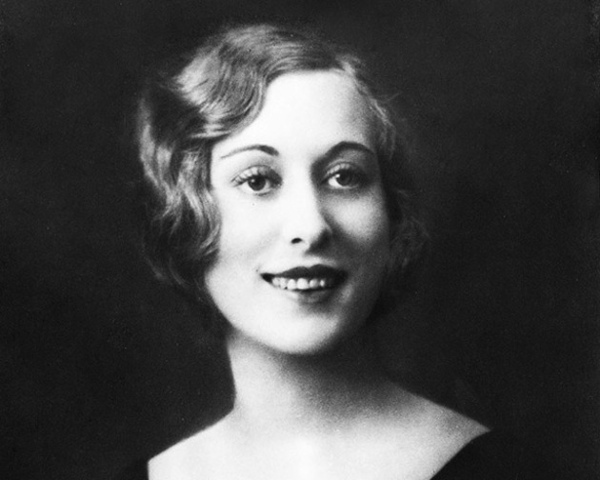 Instead, they began to call her by her middle name, and her father’s heavy Czech accent made it sound like “Estee.” When Josephine/Estee eventually went into the cosmetics business, she added the accent mark over the “e”, calculating (correctly) that it would give her the extra oomph she needed. 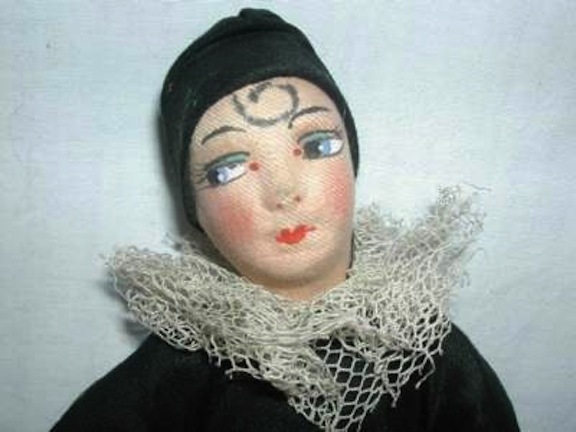 In her childhood, Josephine loved three things: beauty (she said that her favorite pastime was brushing her mother’s long hair), science (her favorite uncle was a chemist and he was her idol), and dolls (she was one of eight children, so any toy that she could call her own had deep meaning). After graduating from high school, she went to work for her uncle, Dr. John Schotz, and revolutionized what he could create in his laboratory. She saw the potential for making skin creams, lip balms, and all manner of women’s beauty aids. As she told her uncle, “Women grow older, but they don’t want their reflections to age. 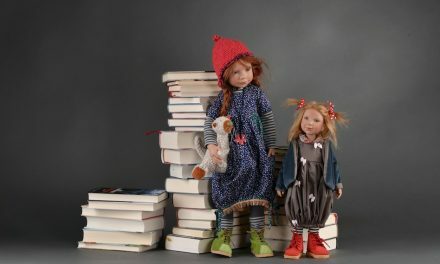 Inside, they still feel like the little girl with the doll in her arms.” That philosophy and insight into a potential customer’s psyche influenced her as she developed her sales technique, which she perfected going door to door to beauty salons and day spas. When Josephine was in her early twenties, she met and married Joseph Lauter. Asking to be known professionally as Estee Lauter, she liked her new name, but it didn’t seem posh enough. So, out came the accent marks (she was now officially Estée) and she persuaded her husband to change his surname to Lauder. 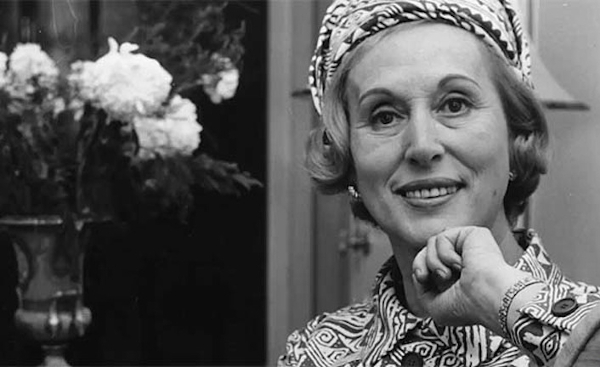 The name Estée Lauder contained the sophisticated allure she was striving for. 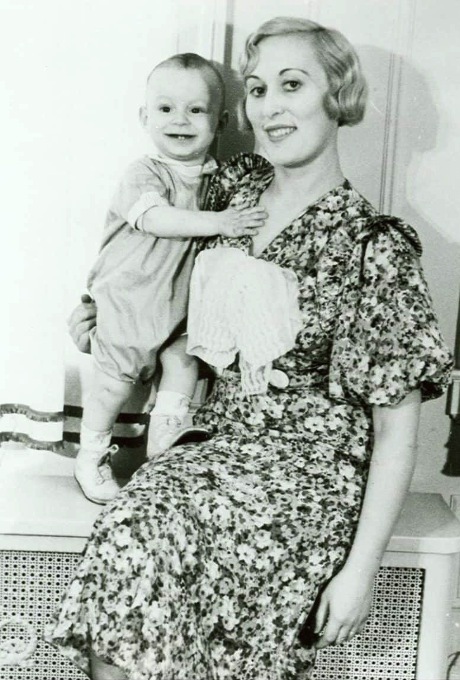 In 1946, after spending decades as a chemist/sales person/promoter of cosmetics, Estée incorporated her business and launched it as the corporation that still exists today. One of the ways that Estée distinguished herself was by speaking from the heart as a woman who believed in the value of what she was peddling. She called her merchandise “jars of hope.” In 1953, she unveiled the product that would skyrocket her to the top of the women’s makeup marketplace. Her Youth Dew was sold as both a perfume and as a bath oil. Rather than women just spraying a bit behind their ears or on their wrists like they did with French perfume, the Youth Dew was meant to be bathed in. As a result, Youth Dew had to be bought frequently. The Lauder husband and wife now had a breakout item: they expanded their factory space, increased their workers, and delved into creating a lifestyle campaign for their creations. One of the advertising elements that Estée truly believed in was a good photographer and a top-notch image campaign. She hired world-famous cameraman Victor Skrebneski to helm her marketing strategy. She was adamant that her ads should reflect an upper-class woman’s world of reality meshed with fantasy. She wanted the model to appear regal and well-heeled; she wanted the backdrops to showcase opulence and wealth. Throughout the 1970s into the mid 1980s, model Karen Graham was the handpicked face and body of the line. 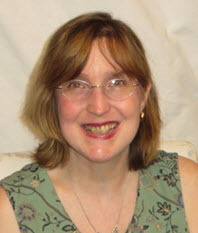 Graham was not given name credit for her work in the ads; it was a deliberate choice to keep her identity unknown. 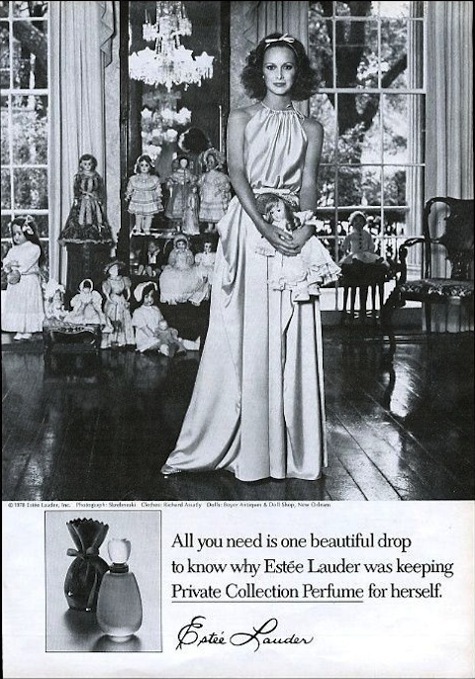 Estée was happy when many consumers assumed that the attractive, sleek Karen Graham was Estée Lauder. 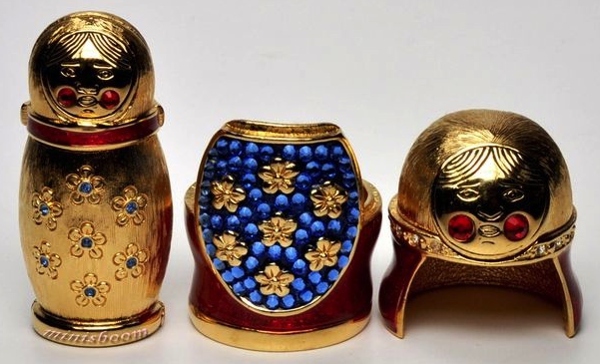 Over the years, the Estée Lauder company has honored its founder’s penchant for playthings by releasing limited editions of nesting-doll and dollhouse-shaped compacts, complete with perfumes bottled inside. These became much sought-after offerings. 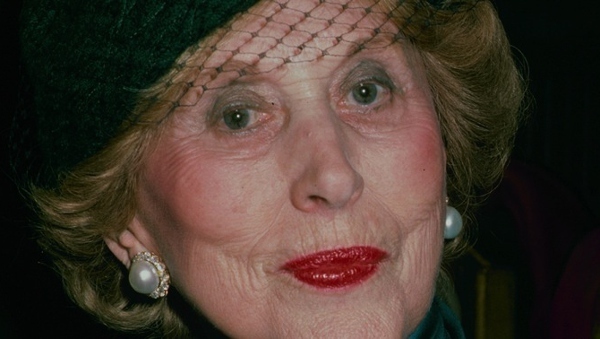 In addition to running her cosmetics empire, Estée Lauder also raised two sons, Leonard and Ronald. Her company expanded over the decades; and in addition to her named cosmetic line, it also morphed to include MAC Cosmetics and Clinique. When her children were growing up — son Leonard was born in 1933; Ronald in 1944 — Estée took time to travel the world with them. 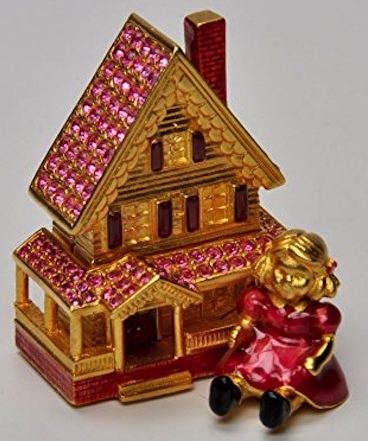 She loved to buy mementoes from her trips, and her eldest son, Leonard, inherited her collecting gene. Upon his mother’s death in 2004, billionaire heir Leonard could afford to acquire anything his heart desired. 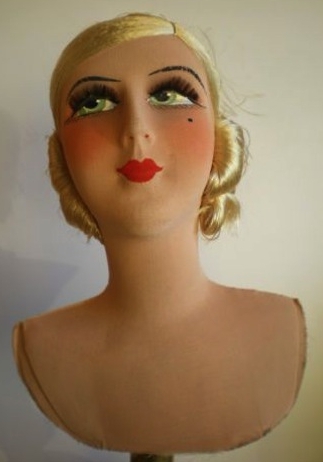 Among the world-class art he amassed — Cubist paintings were a special focus for him — he also bought tons of 1920s doll heads. 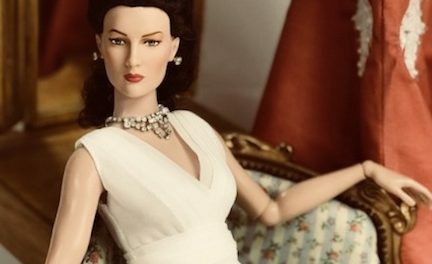 Doll-head vases, boudoir dolls, and “poupee têtes” were showcased in his multimillion-dollar Manhattan condo, along with the framed canvases that were museum-worthy.